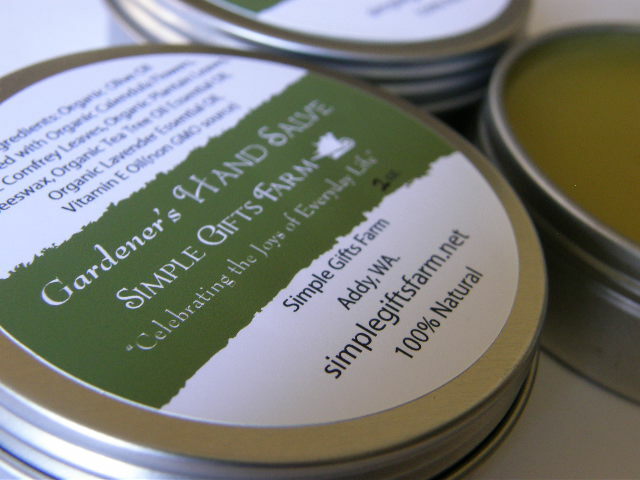 Gardener’s Hand Salve 1.5 oz. 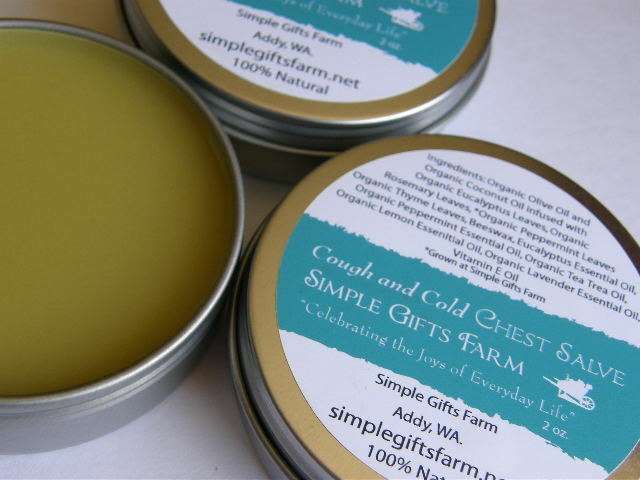 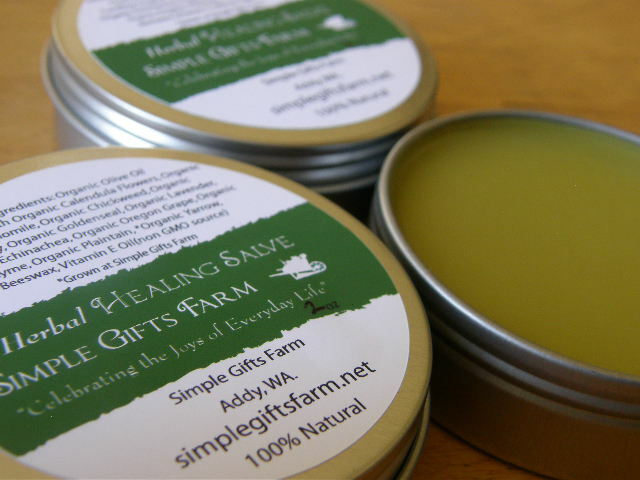 Cough and Cold Chest Salve 1.5 oz. 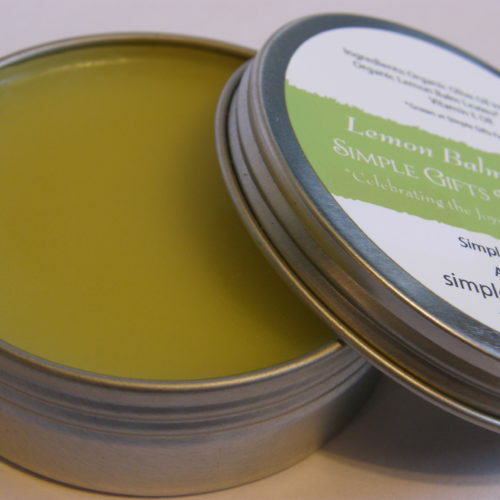 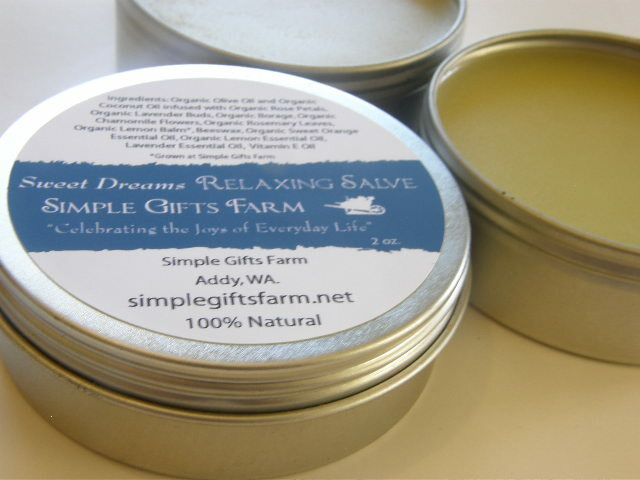 Sweet Dreams Relaxing Salve 1.5 oz.